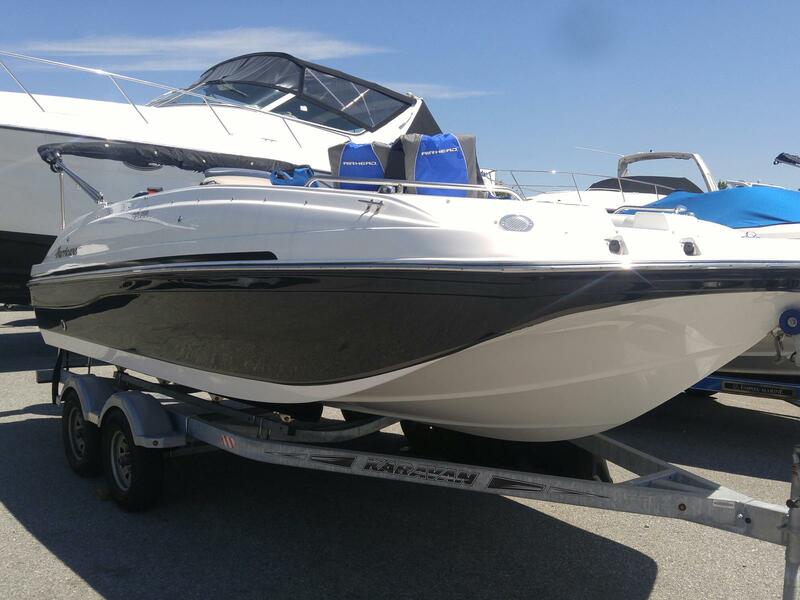 Just in, this Hurricane 188 OB SS is a top selling model, offering tremendous versatility, and an open floorplan for a wide range of boating styles! 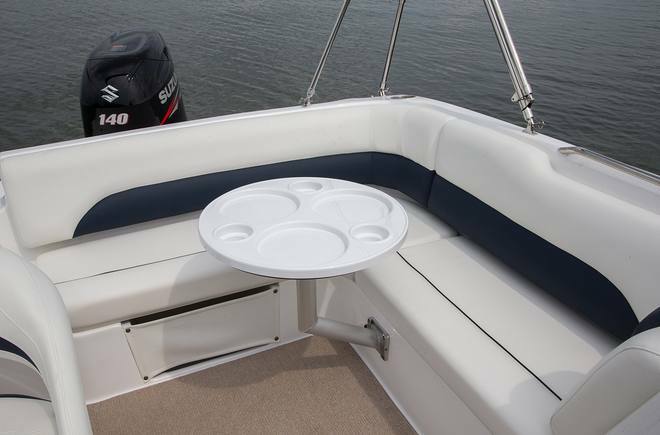 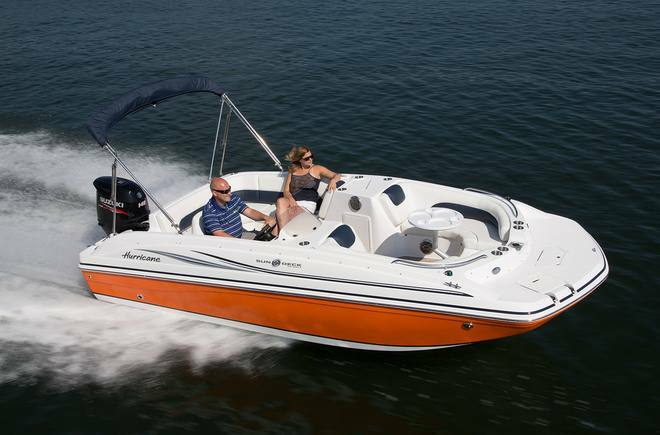 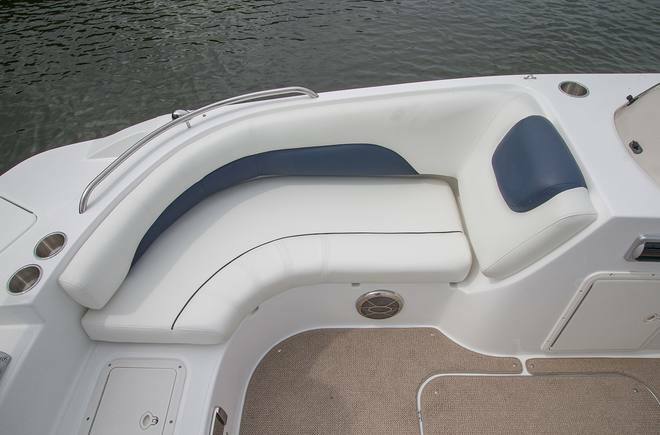 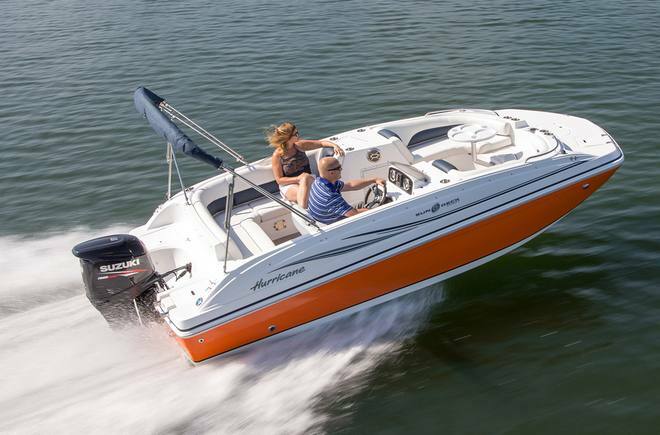 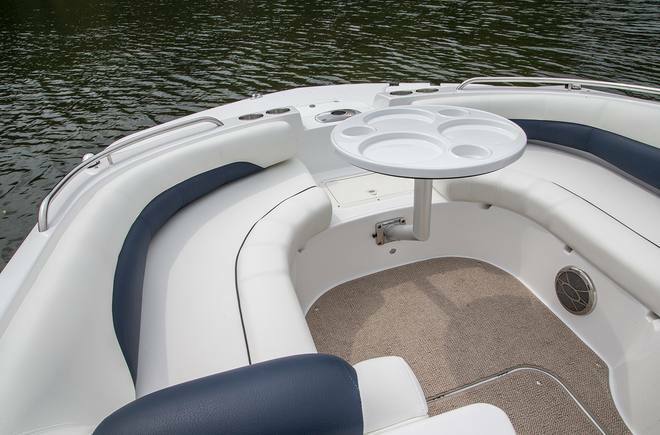 As the inventor of the deck boat, Hurricane is unmatched in quality, ride, comfort and performance! 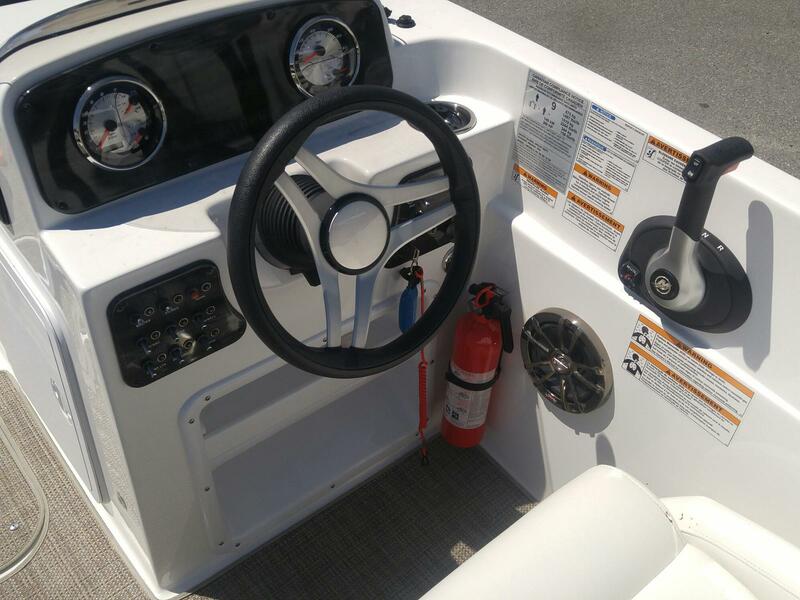 full Coast Guard kit, and much more! 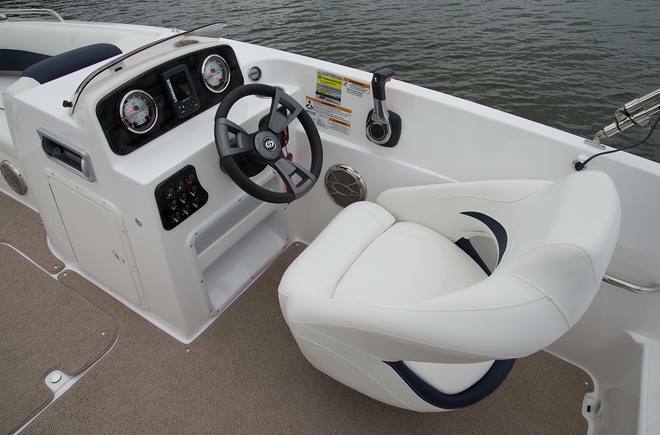 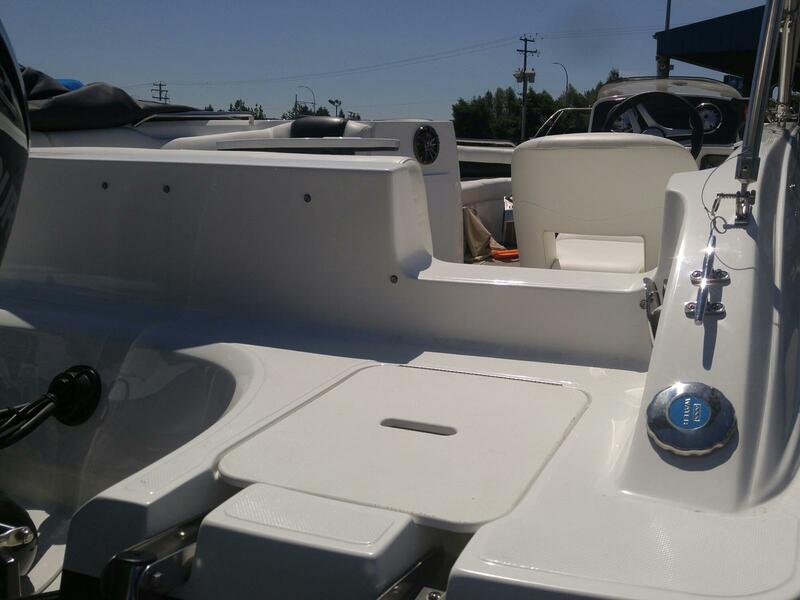 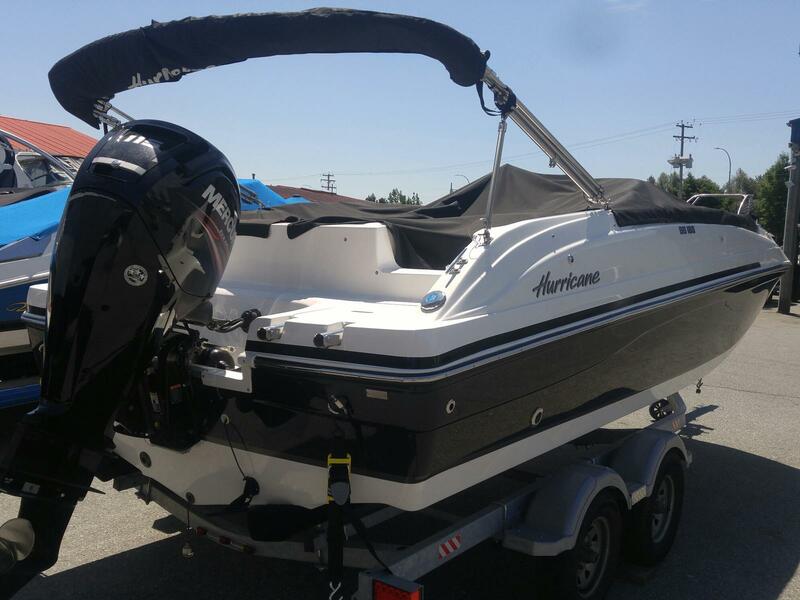 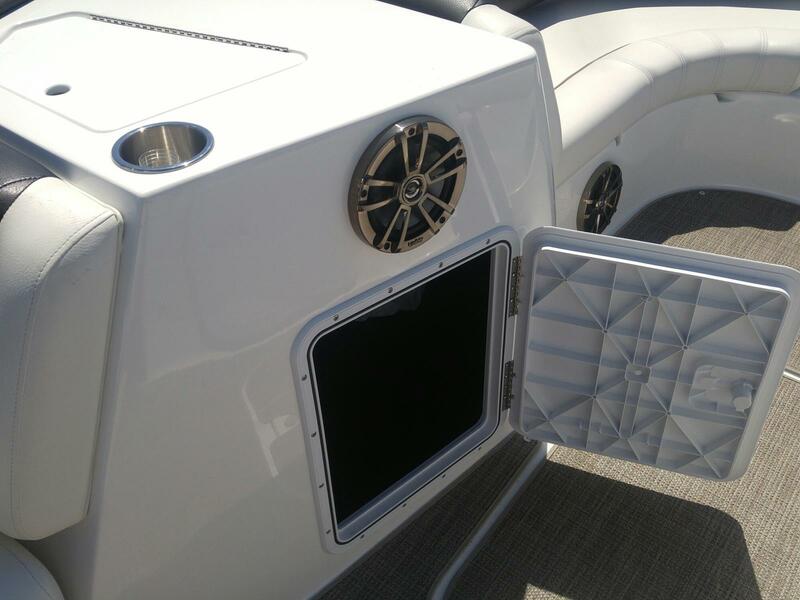 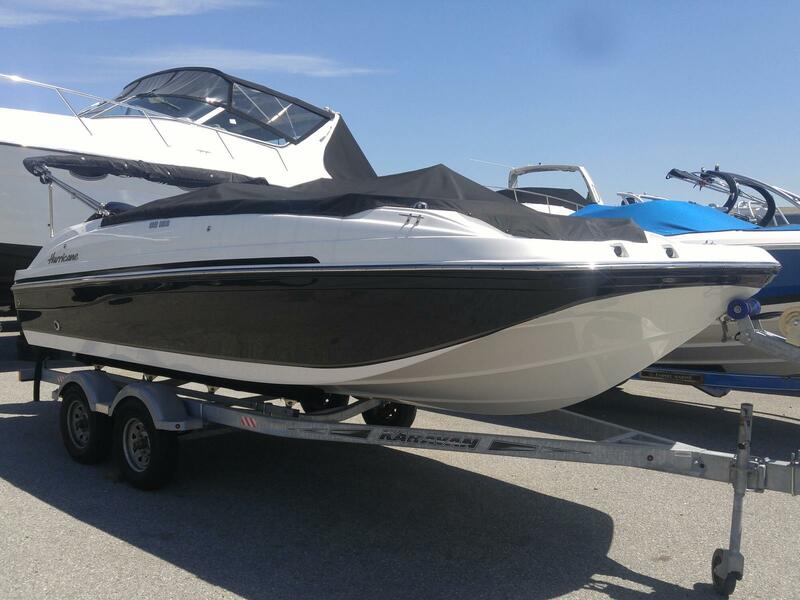 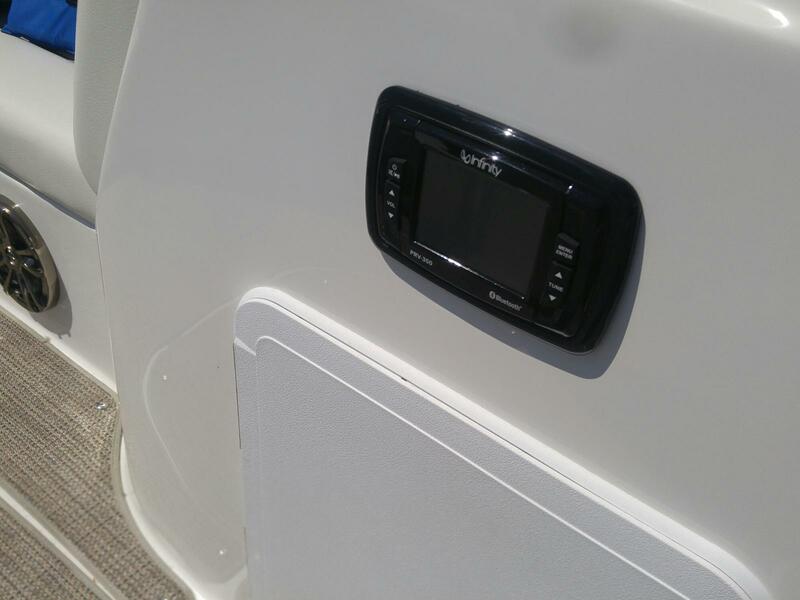 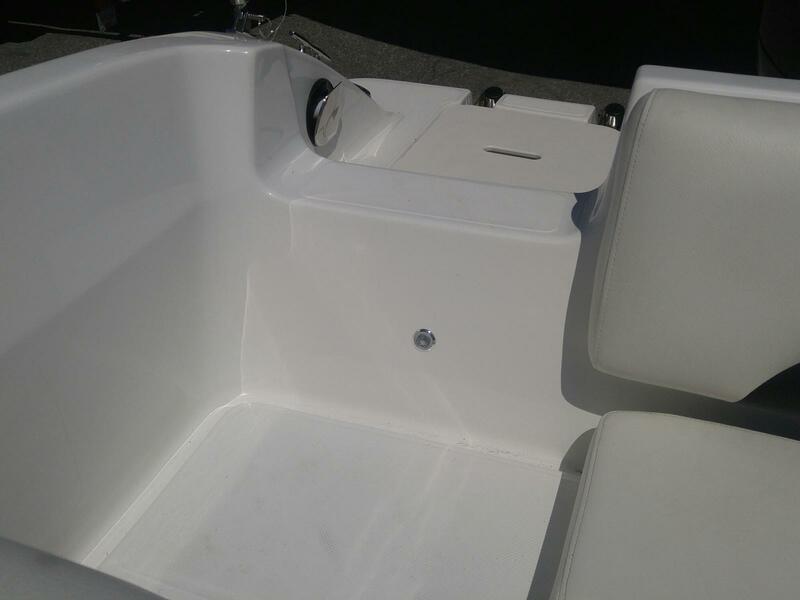 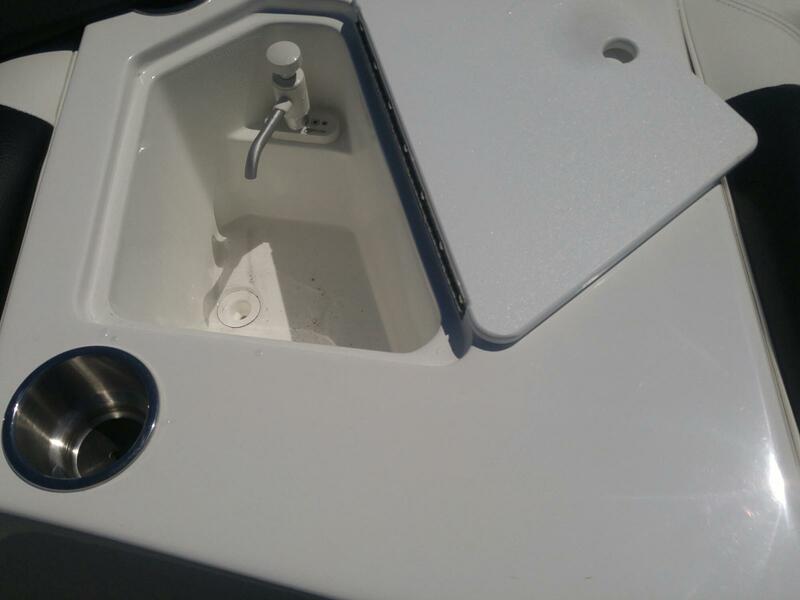 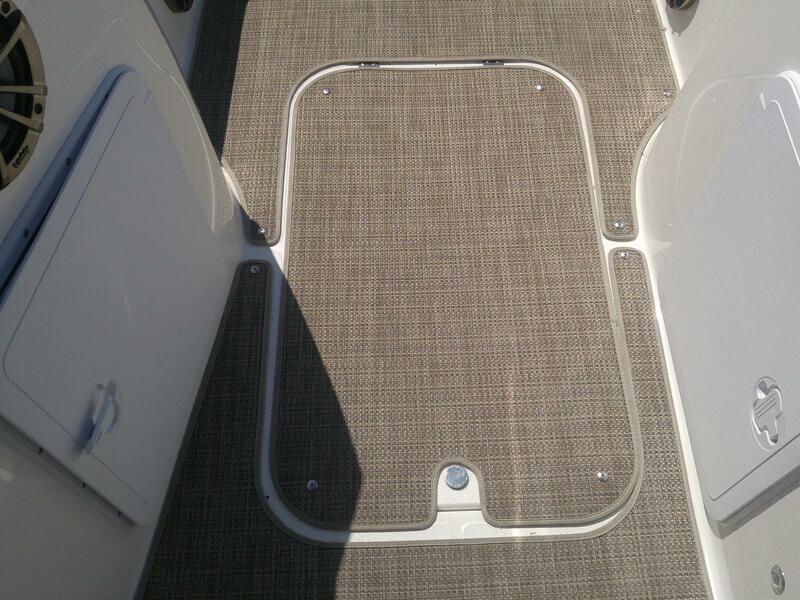 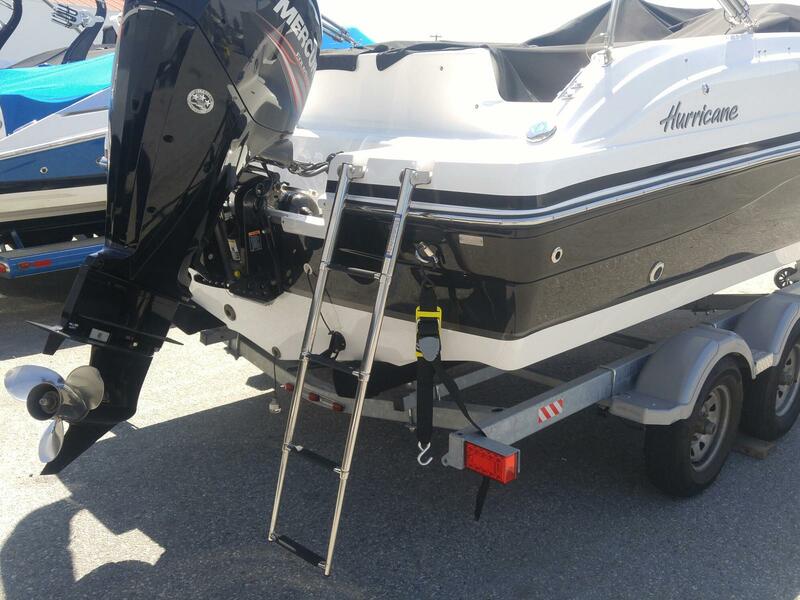 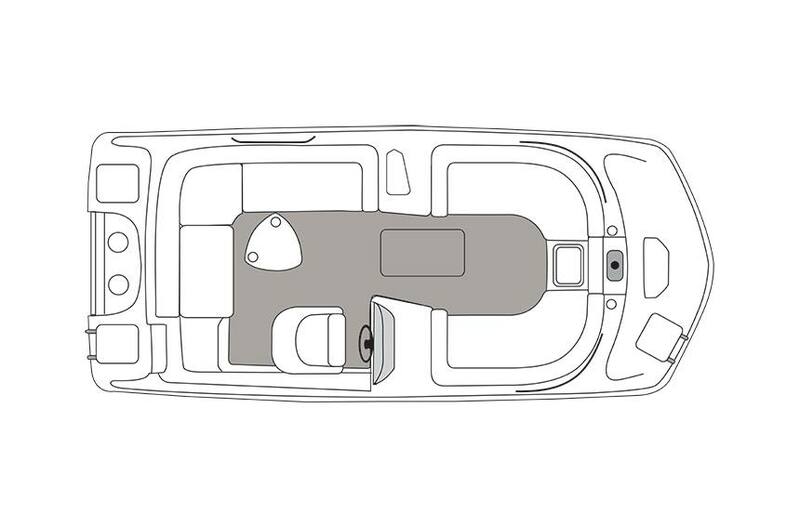 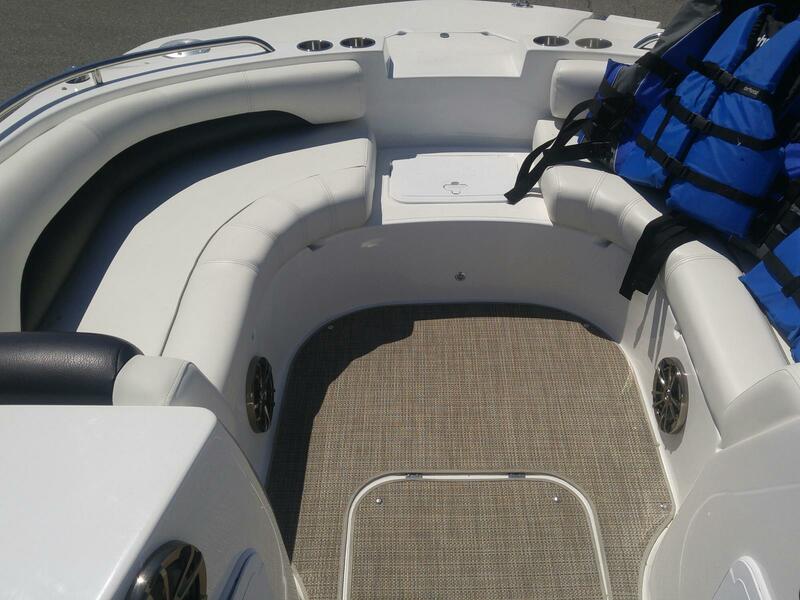 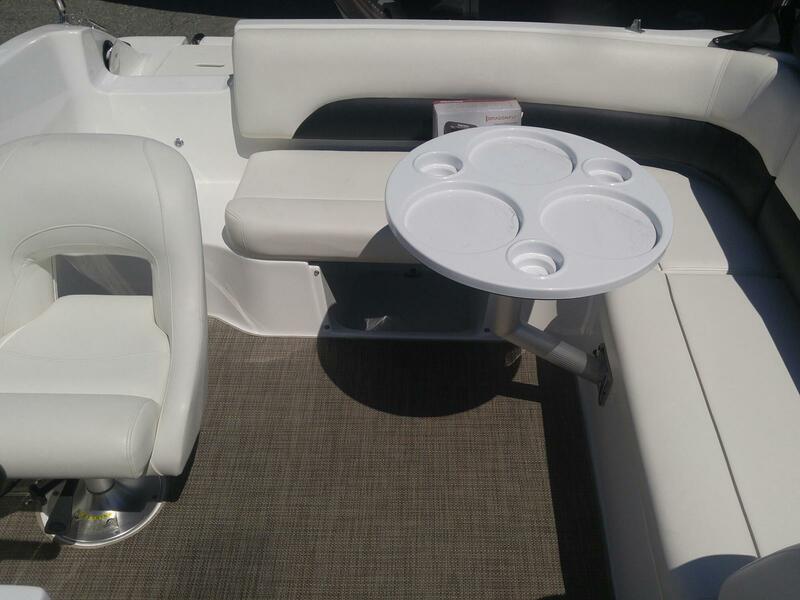 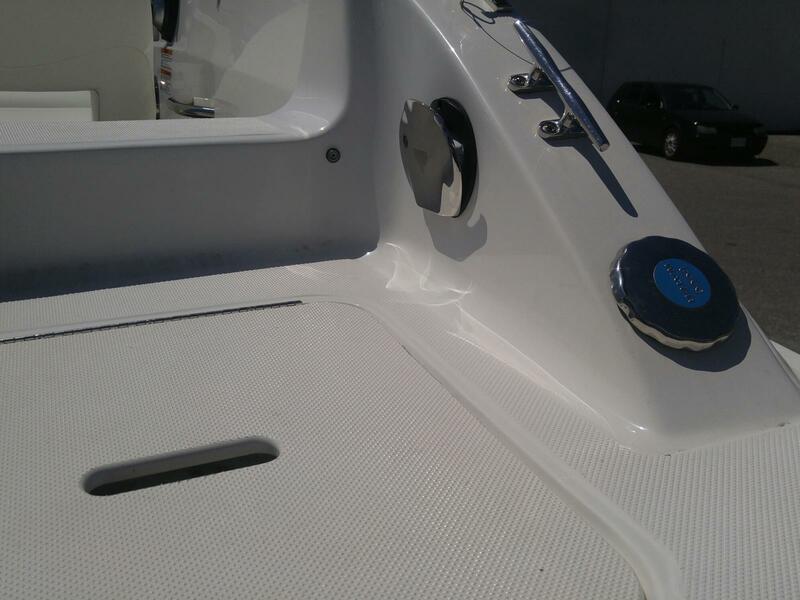 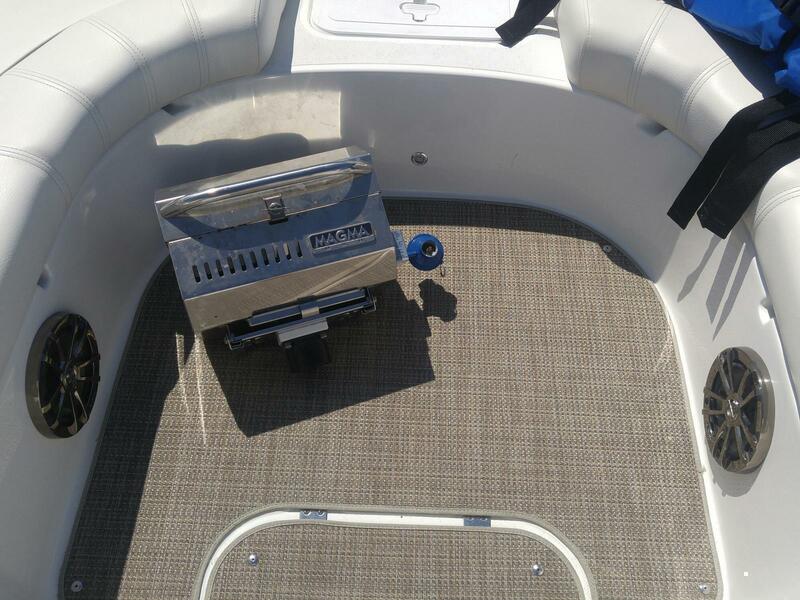 The boat and engine are under warranty, and will be an amazing package for any family!